It was a beautiful Saturday in Smyrna as cross country teams from all over middle Tennessee convened for the Mid State Cross Country Association Championship. Despite several runners being out for fall break, Ravenwood had another fine day with plenty of PRs. Running first, the varsity girls were part of an extremely close race as a mere 13 points separated first place from fourth. Senior Julia Henderson paced the team with an 18:51, followed by Jamie Blaylock in 18:58. This was Jamie's first time breaking 19:00 and was also the first time two Lady Raptors ran sub 19:00 in the same meet. Ella Kuban was next in the chute, followed by Addison White in a season best 19:57. Freshman Olivia Derr ran her fourth consecutive PR to round out the scoring. Madilyn Garrison, running in her first varsity meet, ran a 1 second PR, but more importantly, beat out the 6th runner from Riverdale, breaking the tie and giving Ravenwood a third place team finish. Taylor Hill finished seventh for Ravenwood. The boys were led by freshman sensations Diego Zuazua and Matthew Rigsby, who both clocked low 16:00s over the 5K course. Everett Jackson and Carter Myers finished third and fourth for Ravenwood, setting PRs of 17:27 and 17:32, respectively. Nassim Zahrir, Nathan Tidwell, and Blake Brown finished 5th-7th for the Raptors. The JV boys race was very exciting as three boys broke 18:00 for the first time to earn varsity letters. Freshman Kevin Frost and Nolan McGinnity and junior Bryce Akridge all finished in the top 20 for their efforts. Jack Dang and Robby Hill scored and David Story and Daniel Nicastro finished sixth and seventh for the team. The JV girls team was missing 15 runners, but that didn't stop them from placing second overall. Caroline Groves and Elise Strevell were 2nd and 4th overall and Elena Vidal and Hannah Katelin Reynolds both finished in the top 20. 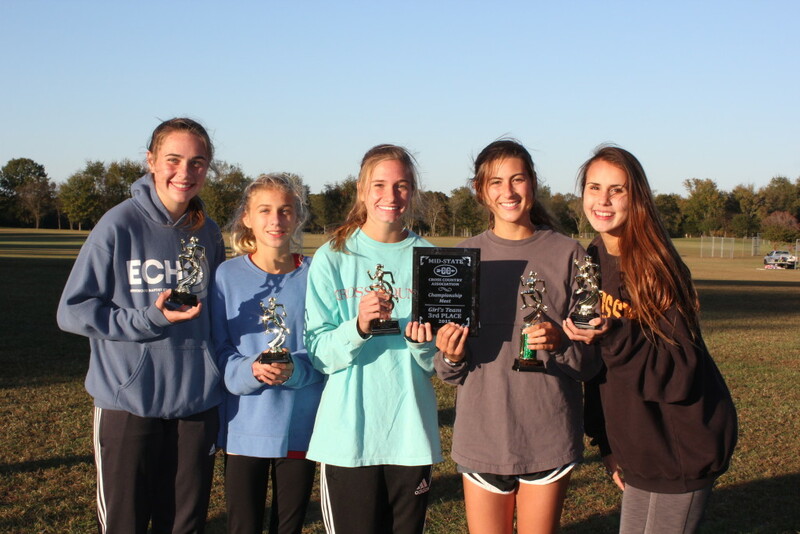 Alex Rosen, Lauren Shepard and Ella Rhoades were 5th-7th for the Lady Raptors as they continued to show the depth and quality that Ravenwood's girls' team boasts. Complete results are online at http://tn.milesplit.com/meets/219833-mscca-midstate-high-school-championship-meet#.Viea_NKrTIU. 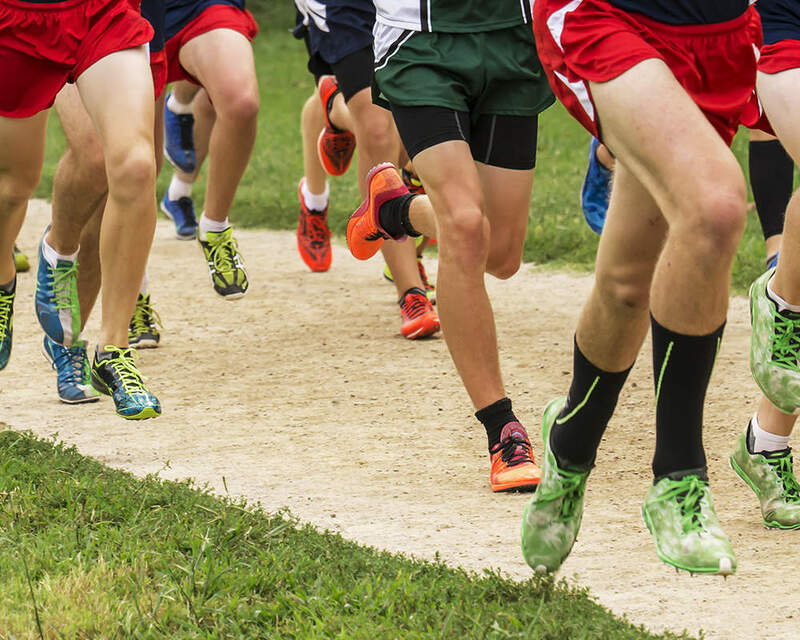 The cross country teams will be back in action on Thursday, October 29, as they compete for the Region 6-AAA Championship at the Steeplechase in Nashville.